See residents playing therapy harps in a nursing home. See my duet with Julian Clegg on the BBC Radio Solent Breakfast show. 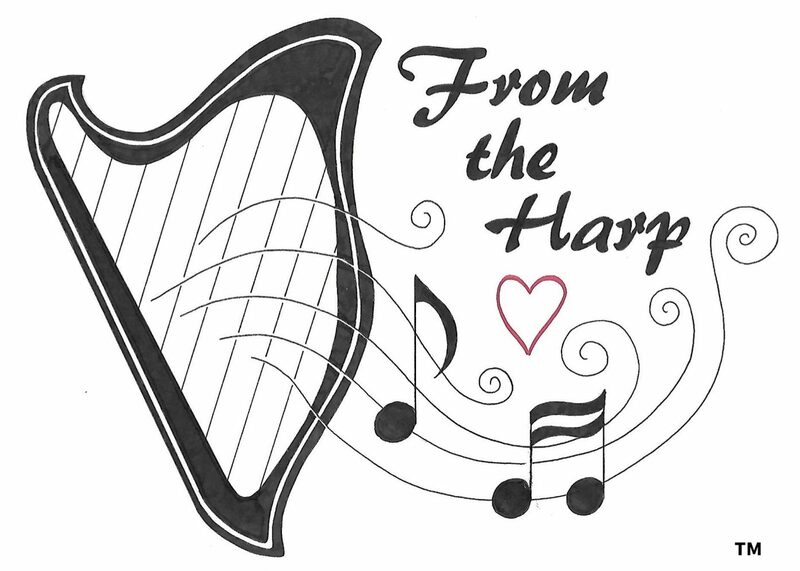 See Alice talk about Harp Therapy and From the Harp at her graduation from the School for Social Entrepreneurs in October 2018. See the therapeutic harps at the launch of Dementia Friendly PO6 at Tesco North Harbour on 16/1/18. The harps start at 1 minute and 10 seconds. HeartSpace improvisation in pentatonic mode – otherwise known as angel mode! Guest harping at the International Breast Cancer Wellness and Rehabilitation Summit.